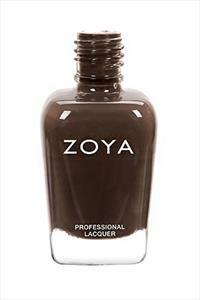 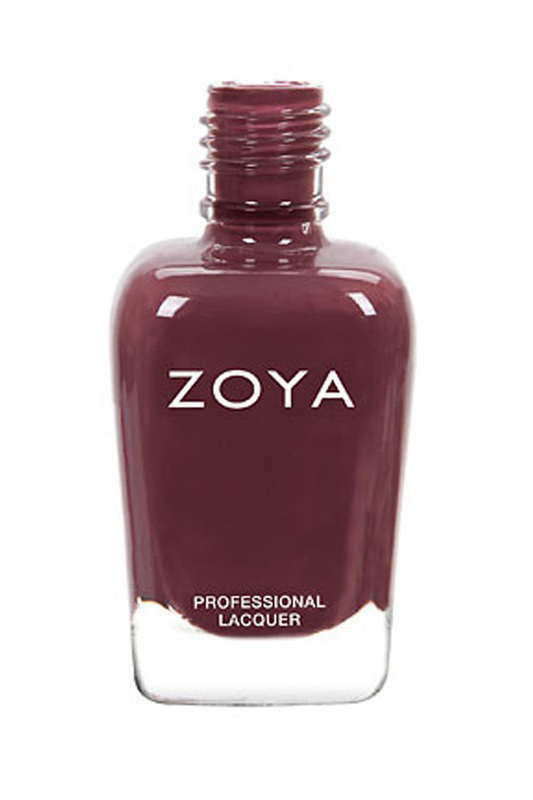 Marnie by Zoya can be best described as a full-coverage, deep warm plum cream. 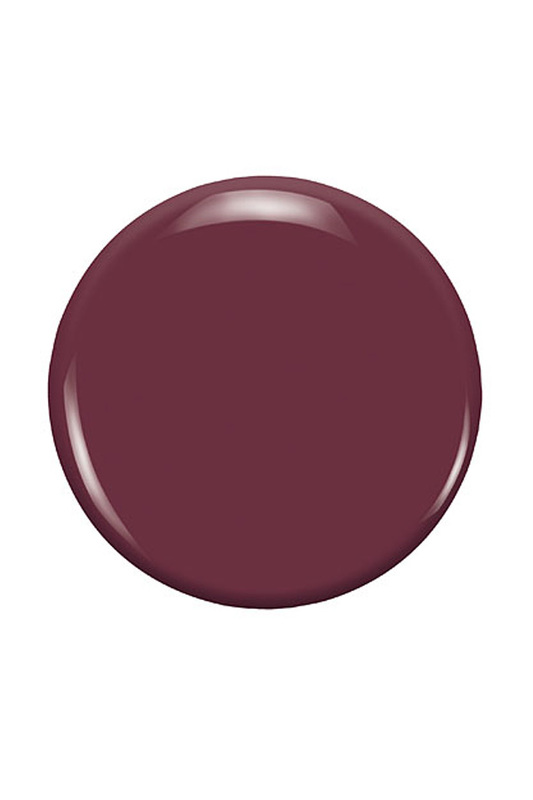 A deeper variation of the colour of the year for 2015 - Marsala! 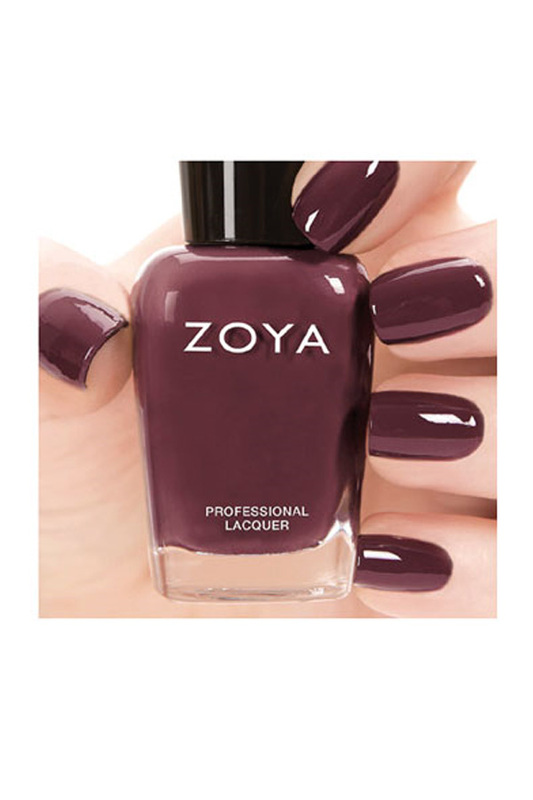 Pair with any of the other Naturel 2 Collection shades (shown below) for a chic tone-on-tone Fall look!